A stunning collection of reportage from an acclaimed journalist and novelist hailed by the New York Times as 'the best essayist of his generation'. 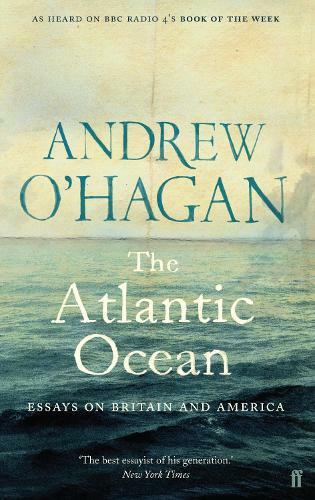 As he grew up, Andrew O'Hagan witnessed the decline of Britain and the rise of America, the end of British industry and the rise of Blair and the tabloids. This collection of essays tells the story of that period in our cultural and political life. Through the reported essays that first made O'Hagan's name, it is a book filled both with personal story and the power of documentary witness. Opening with a major personal piece examining the journey of Britain and America since the closing of the Thatcher years, it concludes with a piece of reportage telling the story of a British and an American soldier who died in Iraq on the same day in 2006. A fascinating, important and timely collection from a hugely important essayist.